Could miss both laker games coming up in next couple weeks. If has to miss any games I’m glad they’re ours. I'm the opposite of you. There's maybe 20-25 guys in the league i look forward to seeing play against the lakers. Or in general. The rest i can mostly GAF if they play or not. Its why i like basketball. And why i pay to watch on tv (League Pass) and go see games in person. Especially guys like Steph (skill set) who don't come around that often. Plus its always better for our young guys to go up against the best of the best. Its how you can measure improvement. Along with setting standards and goals on how good a player you can be (and need to work at) in order to play at their level. Oladipo looks like the MIP this year. How hard can this be, KEEP KARL ANTHONY TOWNS at all costs!!! If you Keep Thibs you lose Butler"
Hey stupid, keep KAT at all costs!!! If it doesn't work out, we can make a move for him next season!!!!!!!!!!!!!!!!!!! Timberwolves softer than Charmin like Kobe how he use to say to his teammates! Edited by dbtbandit67, November 14, 2018 - 09:50 AM. lol im loving the drama the warriors are having. but it won't last and they gonna mesh and hold hands by april. D-Rose has been doing pretty well so far. Averaging nearly 20 points a game on efficient shooting. 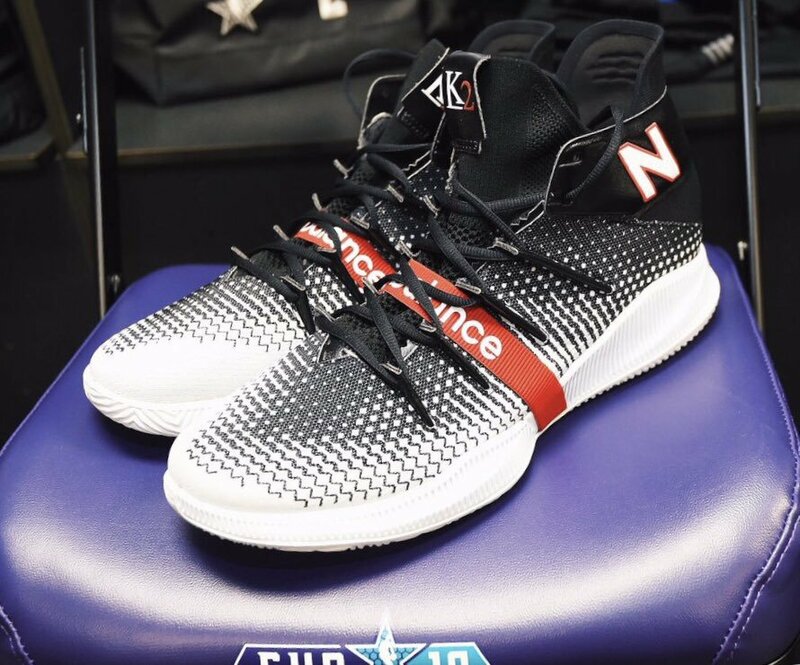 Has anyone else seen the new Kawhi Leonard New Balance "signature shoe"
Ok I'm out cause I'm all about positive vibes..
Edited by dbtbandit67, February 18, 2019 - 07:54 AM.